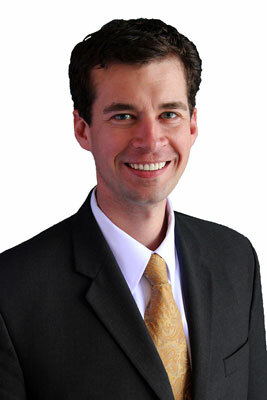 Chris Carlston helps families overcome immigration issues. He focuses exclusively on the difficult matters of immigration deportation, hardship waivers, and immigration appeals. Chris enjoys long walks through parks and along beaches.